Marcel Dettmann, born on the 26th of October 1977 in Pössneck, Germany, is a techno producer and DJ. At the age of 14, Dettmann was introduced to electronic music via friends whom he planned on going to parties with in Berlin. He discovered the likes of Depeche Mode and The Cure and later the work of Detroit techno artist Jeff Mills. By 1994, Marcel began to spin vinyl. 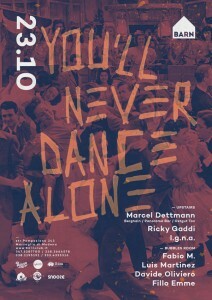 In 1999, when Berghain club opened in Berlin, Marcel Dettmann secured a residency that he continues to hold to this day. In 2006, Dettmann took on the production aspect of music and his first release ‘Dawning / Dead Man Watches The Clock’ was signed to Ostgut Ton. 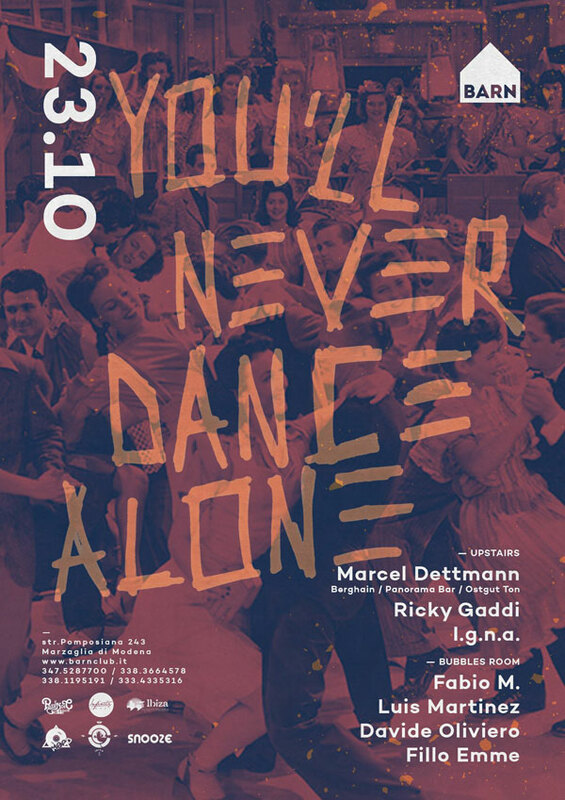 Also in 2006, he founded his own Marcel Dettmann Records as an outlet to release his own productions, as well as the work of fellow Berghain resident Norman Nodge, and T++. 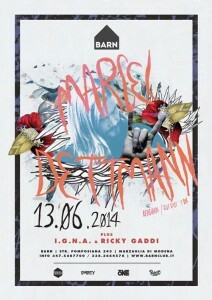 Marcel Dettmann has also produced several remixes for labels such as Rekids, Bpitch Control, and Global Underground. In 2008, Beatportal named Marcel Dettman as its top techno artist of the year.